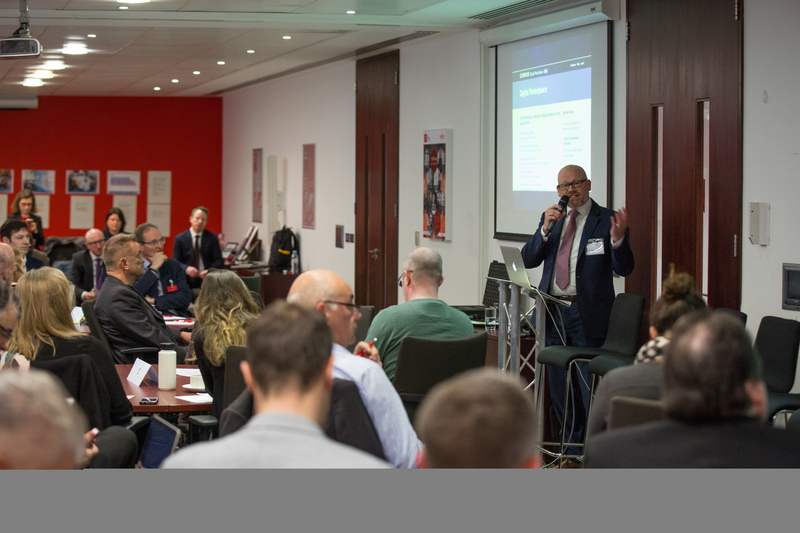 Earlier this year we hosted an industry engagement event for the Global Digital Marketplace. The event showcased our plan to work with UK suppliers to transform government procurement in emerging economies and create new opportunities in overseas markets. Since then, we have visited 6 countries to assess the feasibility of working with them, and we discussed our ambitions with digital, data and technology professionals across the UK government at Sprint 18. We’re now ready to open our first opportunity for suppliers, so we want to share what we’ve done so far and tell you how you can take part. At our first Open Procurement for a Digital Government event last September, we introduced the Global Digital Marketplace project and the work we’re doing to develop an international procurement reform playbook - a working practice document - with other collaborating governments, supported by the Organisation for Economic Cooperation and Development (OECD). 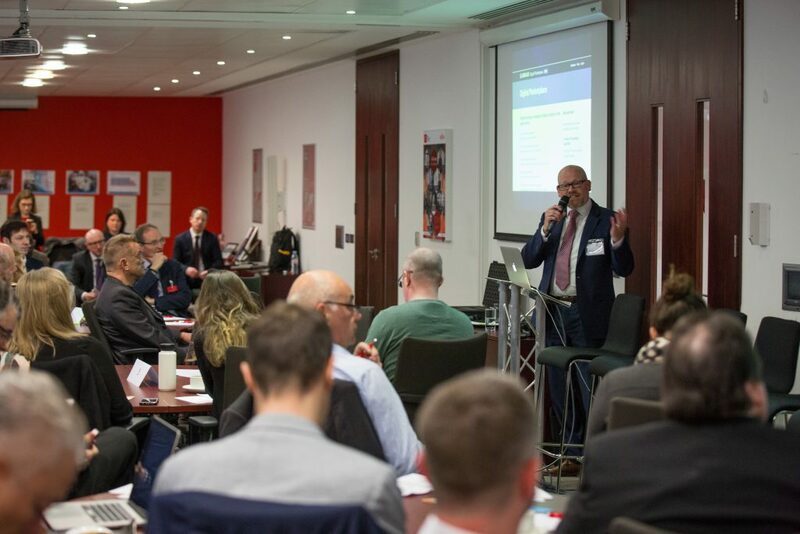 At our follow-up event in April, we hosted a full house of 50 guests representing a diverse range of organisations from large suppliers and small and medium-sized enterprises (SMEs), to management consultancies, academic institutions and international bodies. We also heard from leaders in the fields of digital transformation, digital government, international collaboration and international trade. Our guests echoed the value of sharing between governments to learn from each other’s experiences and stimulate emerging technology markets. They also highlighted the importance of capability building for procurement professionals to ensure the success of any procurement reform project. We discussed the opportunity to use case studies, where similar measures have been implemented successfully elsewhere. For example, the ProZorro platform in Ukraine and Open Contracting in Mexico. Some suppliers also offered to share their experience of using the Digital Marketplace in the UK with their counterparts in emerging markets. Completely ❤️ @wdangersmith ambition for the #global @GOVUKdigimkt . Scene set for a productive morning! Several challenges were highlighted which we need to address. Most notably, the upfront costs of working abroad could be a barrier to SMEs seeking to participate. GDS will need to take an active role in making new opportunities discoverable to suppliers who are yet to break into emerging markets. We want to make this an inclusive project from start to finish, so we will hold further industry events as the work progresses. The feedback that we capture from suppliers through these engagements will continue to shape our approach to delivery. How can suppliers take part? 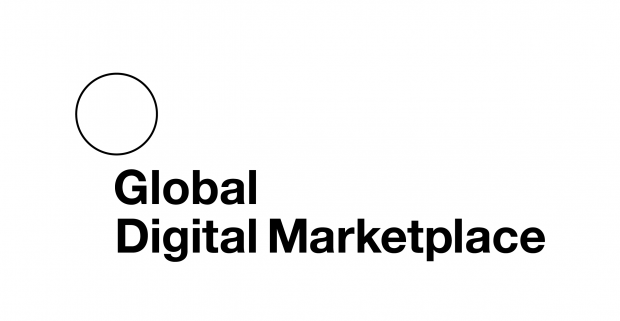 The first opportunity for suppliers to take part in the Global Digital Marketplace programme has now been published. We are looking for a small team to help create content for the launch of the playbook, to be showcased at the annual OECD conference in October in Seoul. The playbook will also be delivered to other governments as part of the Global Digital Marketplace programme. If you’re a supplier on the Digital Outcomes and Specialists 2 framework and interested in taking part in this exciting project, you can find out more about the bidding process, ask questions and apply on the Digital Marketplace website. Subscribe for updates to this blog.